¡Nuevas zapatillas deportivas Winx Club Mythix! 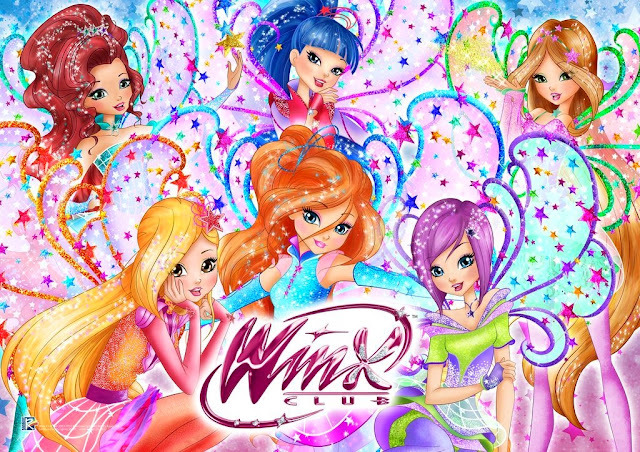 - New sports shoes Winx Club Mythix! 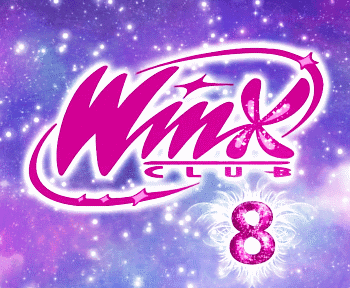 ¡Estreno 7º temporada Winx Club en Italia! 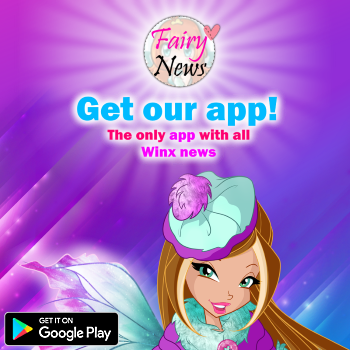 - Winx Season 7 premieres in Italy! ¡Nueva revista Winx Club Nº138 en Italia! - New Winx Club magazine issue #138 in Italy! ¡Al colegio con una sonrisa! - At school with a smile!